St. John Lutheran Church opens its doors to community groups to use Church facilities for meetings and events. 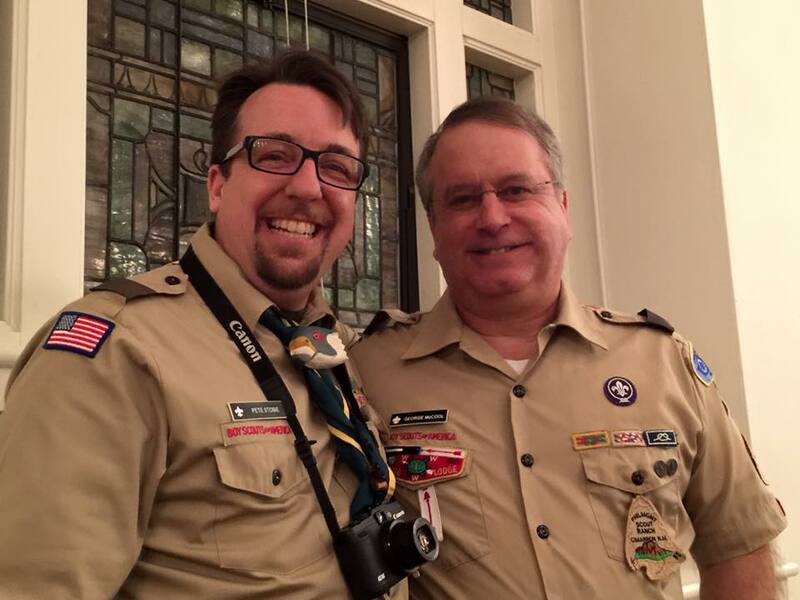 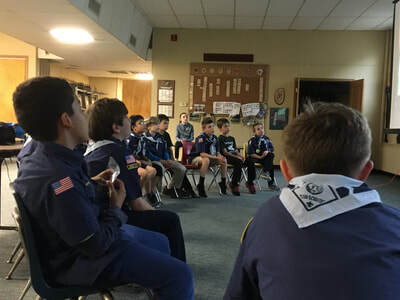 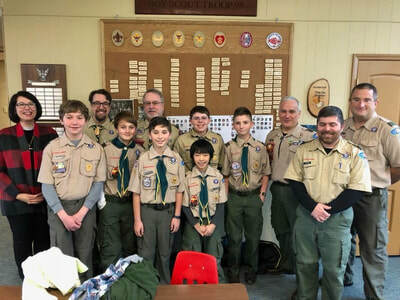 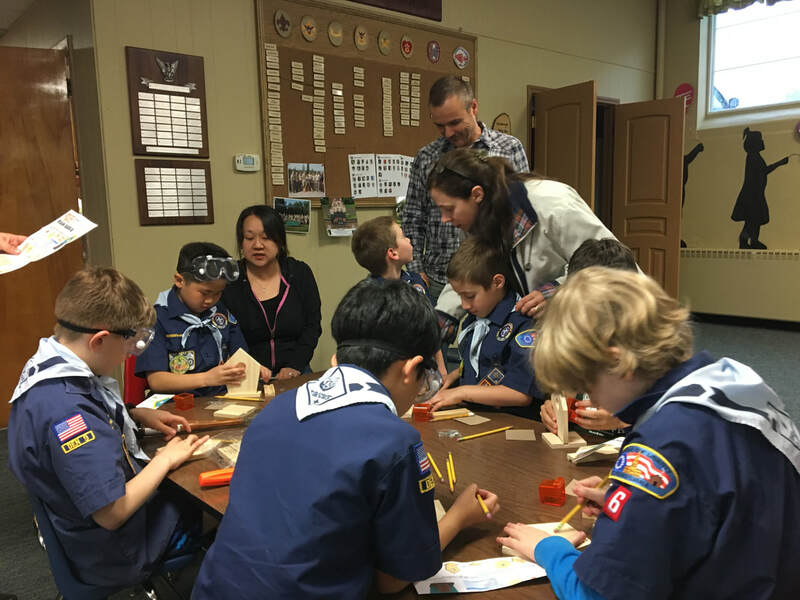 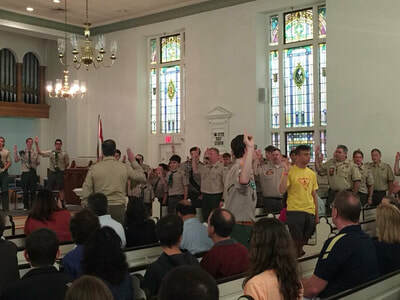 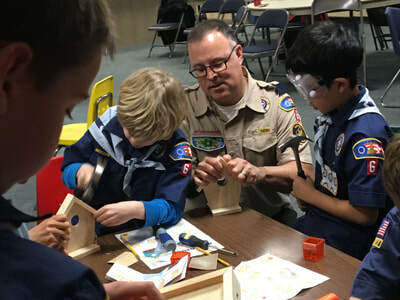 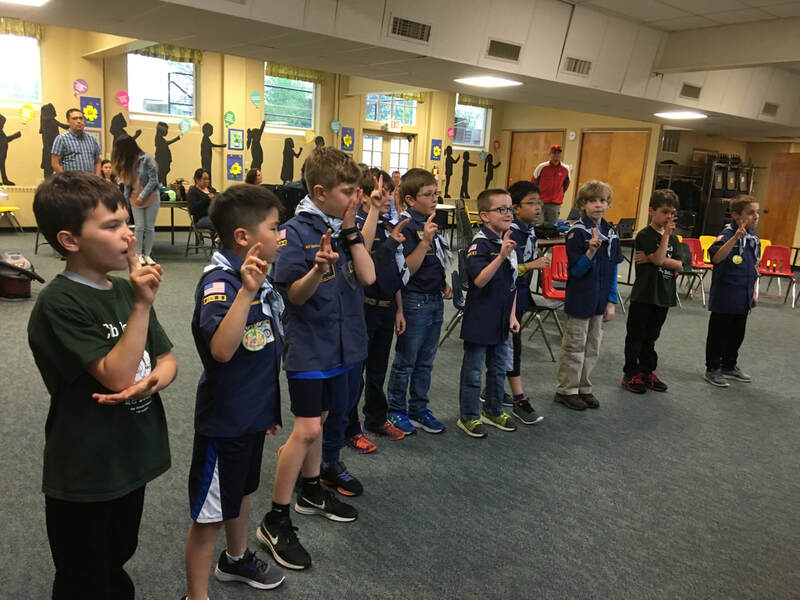 St. John sponsors Boy Scout Troop #98 and Cub Pack #6. 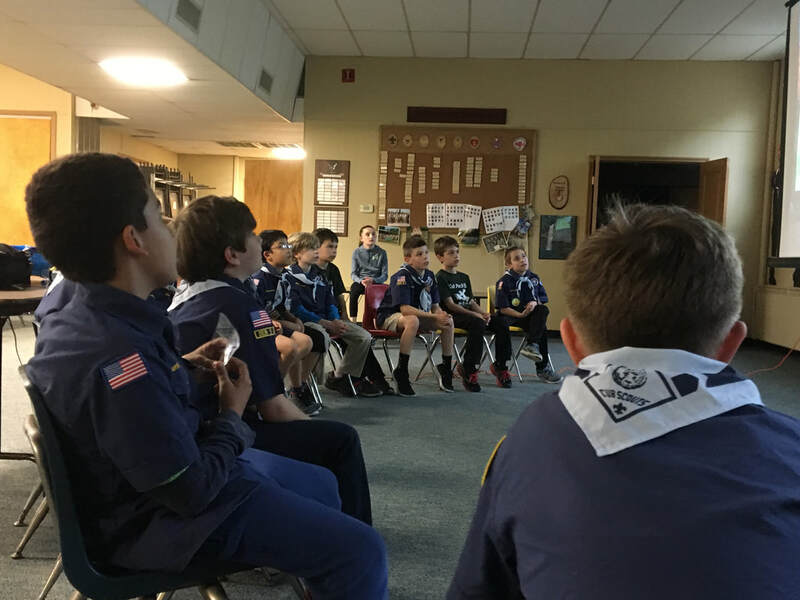 Meetings are held weekday evenings. Call the church office for more information, or check their webpage.